This post has over 30+ free printable ideas for kids! 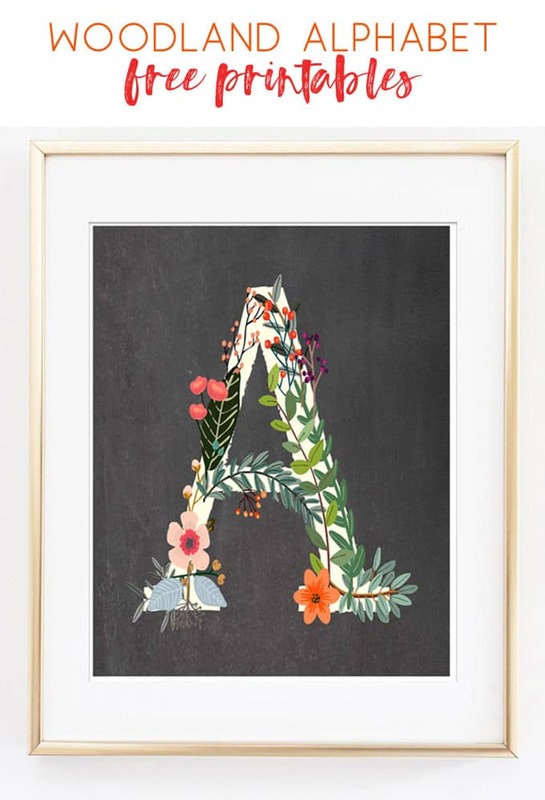 Also, check out all of our name art printables-perfect for adding an inexpensive personalized touch to your child’s space. 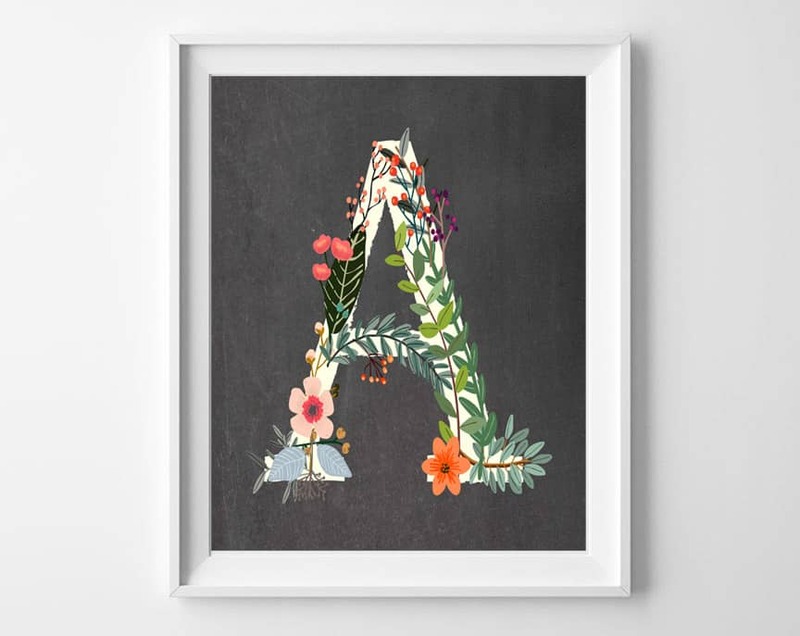 nice post.It is good for see the alphabet.The alphabet creating paints is really wonderful and look like beautiful.The colors are really amazing.keep it for sharing. Does the printer print the black background? The chalkboard background? Yes, that is printed as well! Keep an eye out for a set on a white background that I’ll post soon if you prefer that! I love them! Thank you for these! Did you post the ones on white background as well? Yes, you can check our free printables menus at the top of our blog to find a white set. Thanks!